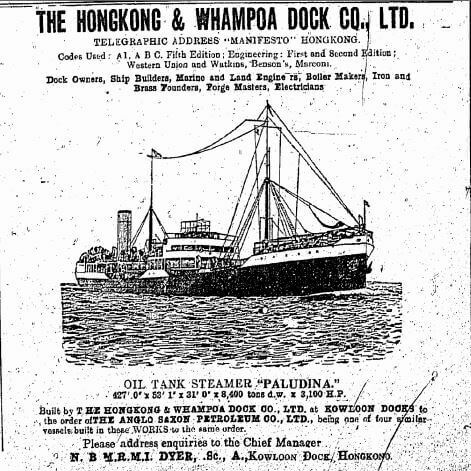 The Paludina was constructed in 1921 by the HK & Wampoa Dockyard (construction number 580). 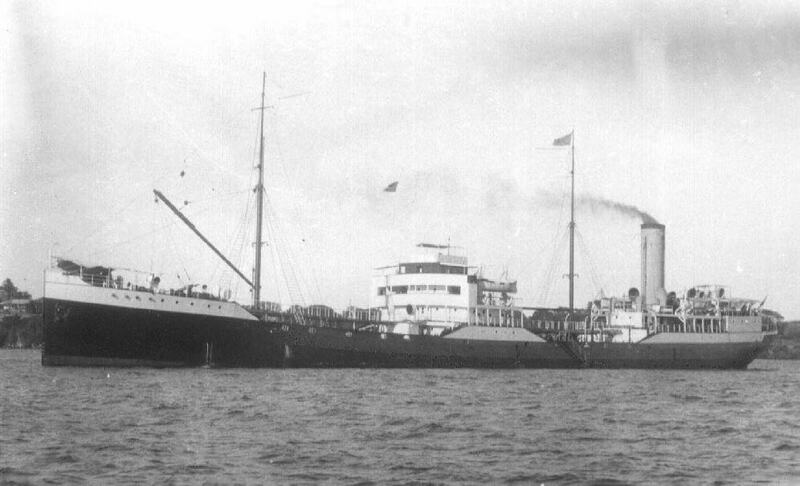 She sailed for the Anglo Saxon Petroleum Company and Shell Tankers UK. This article was first posted on 20th May 2017.